Today's poem is a Golden Shovel. 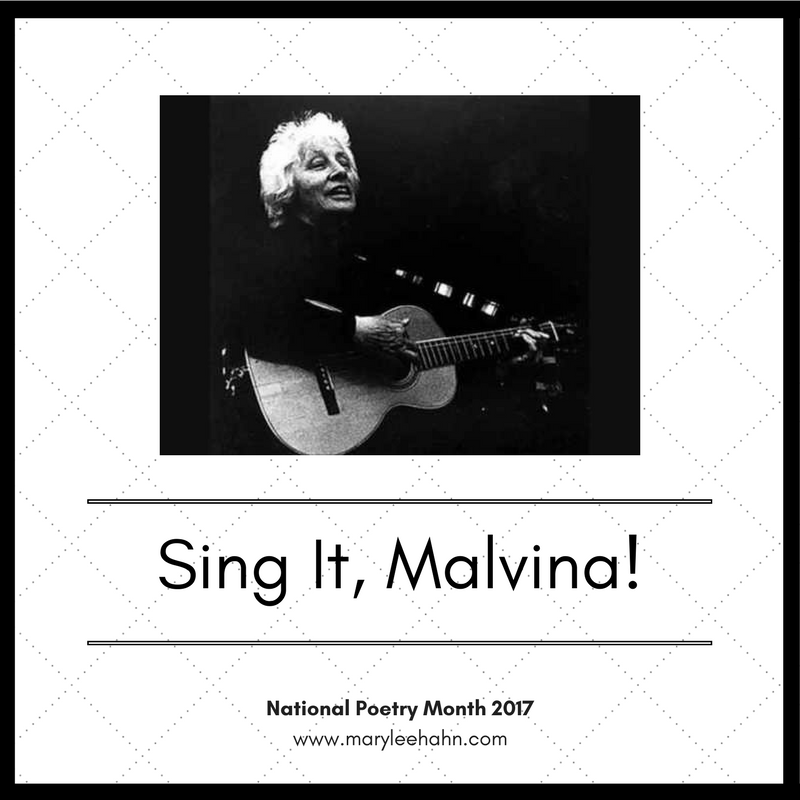 The last word in each of my lines reads down, like an acrostic, and is a line from today's song by Malvina Reynolds, "Let it Be." Last month, I buried the story of the loss of two beautiful and magical places inside a book review, and when I set out to write today's poem, it became a lament of the most recent replacement of magic with convenience. Clearly, I'm not over that yet. beauty remains whole in your heart.